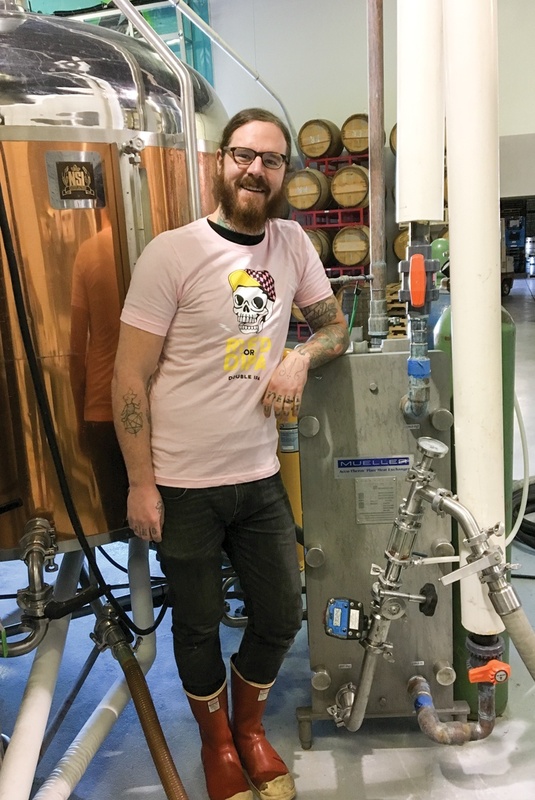 Tanner Beers (yes, his real name) was head brewer at Anthem Brewery in Oklahoma City, Oklahoma, when he noticed some contamination during the brewing process. He traced it back to a used Paul Mueller Company plate heat exchanger he had purchased on the open market. Because the used plate heat exchanger came from an unknown source, there was no way to know if it was configured for a brewery, what kind of parts had been replaced on it, or what the previous owners used to clean the plates. Tanner called up Paul Mueller Company and the Accu-Therm® heat transfer group. They helped Tanner track down the origin of the unit. It was a dairy farm equipment plate heat exchanger from 2001! Application engineer Victor Shafer helped Tanner identify the leaky plate causing the problems, plus he went a step further and talked to Tanner about his entire brewing process. During this consultation Victor was able to identify that Tanner’s chiller compressor was running constantly, wasting electricity. Victor came up with a plan where Tanner could use city water to cool down the wort as a first step in decreasing the chiller compressor runtime. In addition, a new heat exchanger plate pack was recommended that would be much more efficient in Tanner’s brewery than the 15-year old pack he was currently using. The energy savings will continue to add up over the lifetime usage of the upgraded cooling system, thanks to the consultation and the new plate pack.